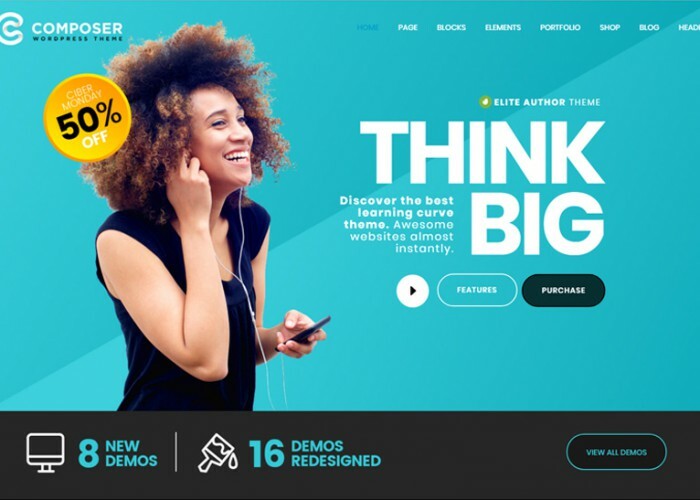 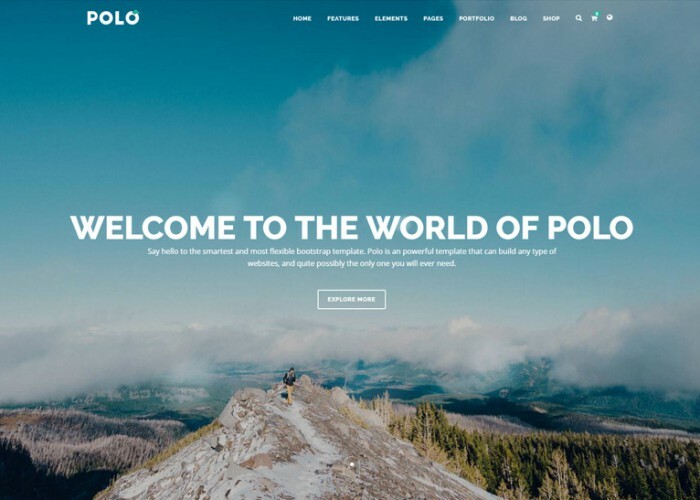 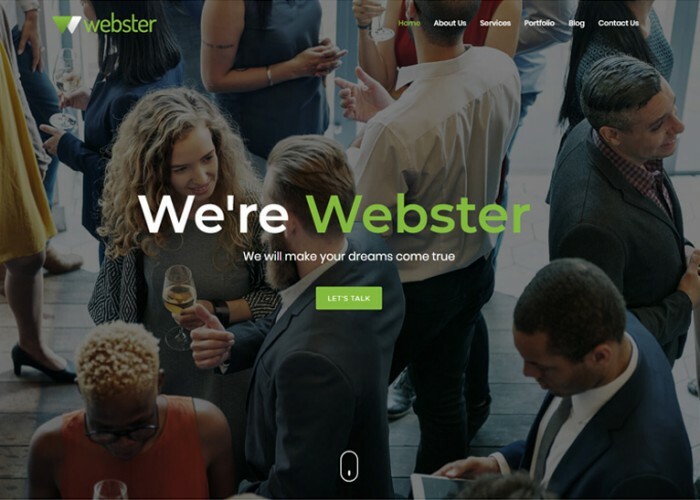 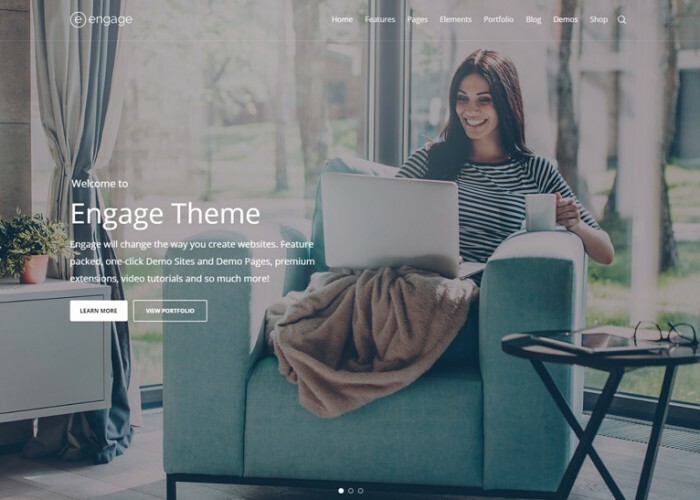 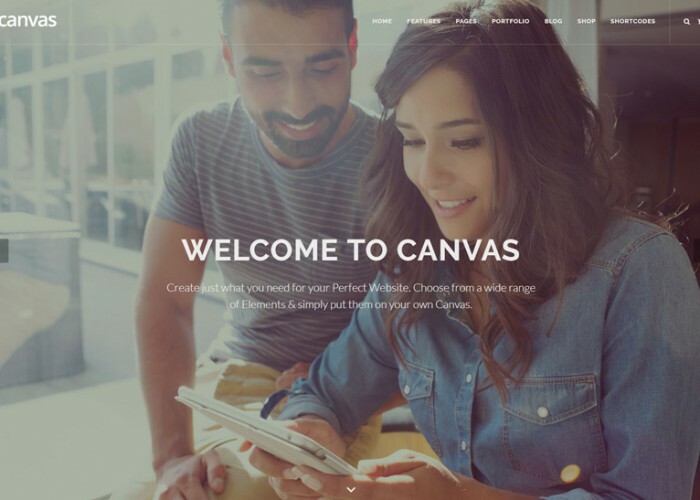 Updated on April 6, 2019 by Marko Terzic in Bootstrap 4, Clean, CMS, Fitness, Gym, MailChimp, Modern, Redux Framework, Responsive, Retina, Sport, ThemeForest, Visual Composer, WooCommerce, Wordpress, Yoga. 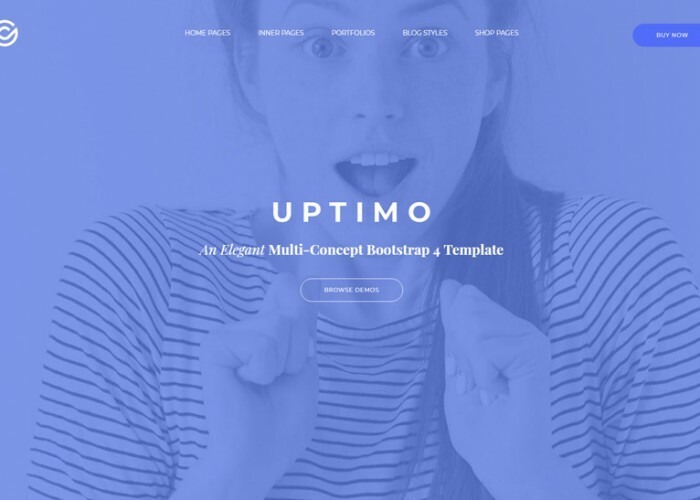 Updated on April 2, 2019 by Marko Terzic in Agency, Architect and Interior Designer, Architecture, Beauty Salon, Bootstrap 4, Business, CMS, Construction Company, Corporate, Creative, eCommerce, Fashion, Finance, Freelance, Google Map, Gym, Healthcare, HTML5, Isotope, MailChimp, Medical, Multipurpose, Parallax Scrolling, Responsive, Restaurant, Retina, Spa, ThemeForest. 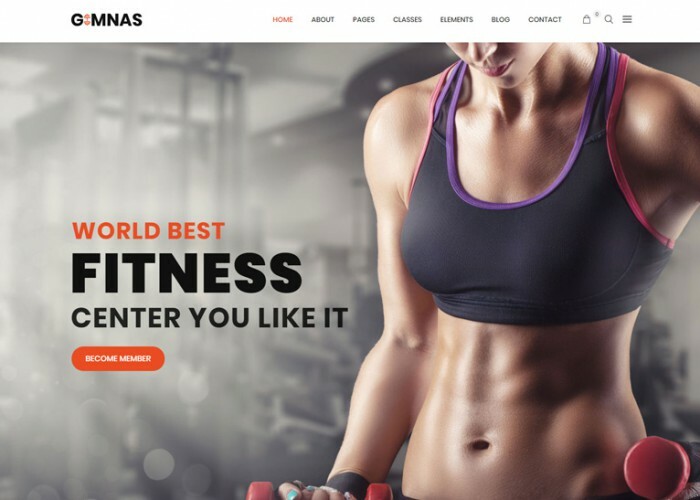 Updated on January 10, 2019 by Marko Terzic in Agency, App Showcase, Bootstrap 3, Business, CMS, Construction Company, eCommerce, Fitness, Gym, HTML5, Lawyers and Attorneys, Medical, Multipurpose, Photography, Responsive, Resume, Retina, TemplateMonster. 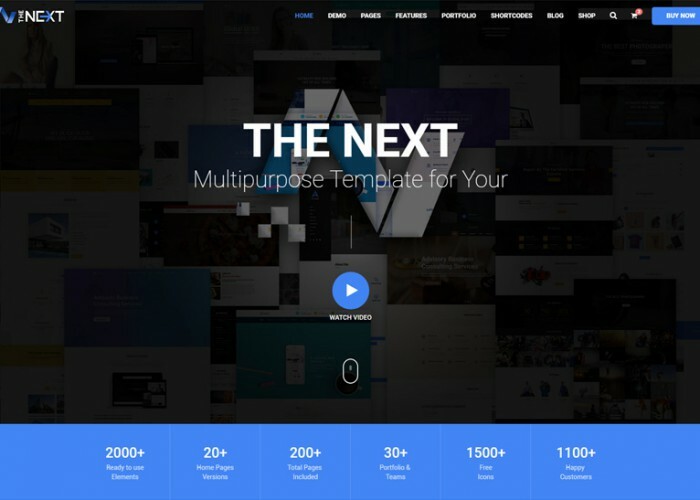 Updated on December 7, 2018 by Marko Terzic in Agency, Bootstrap 4, Business, Charity, CMS, Construction Company, Corporate, Creative, eCommerce, Fashion, Fitness, Food, Google Map, Gym, Handyman, Hosting, HTML5, Lawyers and Attorneys, Logistic, Medical, Modern, Multipurpose, One Page, Parallax Scrolling, Portfolio, Responsive, Restaurant, Retina, Shop, ThemeForest, Transport, VIdeo Background, Yoga. 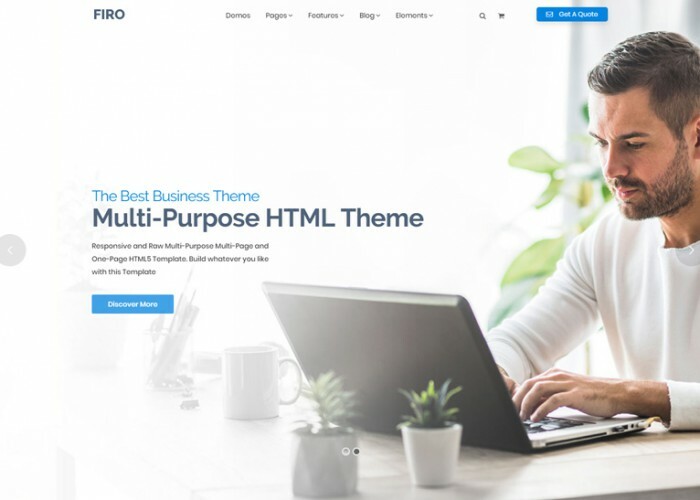 Updated on November 16, 2018 by Marko Terzic in Agency, App Showcase, Architecture, Bakery, Blog, Bootstrap 4, Business, Cafe, CMS, Construction Company, Corporate, Coupon, CV, eCommerce, Event, Fashion, Fitness, Food, Gym, Hotel, HTML5, Lawyers and Attorneys, Minimal, Multipurpose, One Page, Parallax Scrolling, Photography, Real Estate, Responsive, Restaurant, Resume, Retina, ThemeForest, VIdeo Background, Wedding. 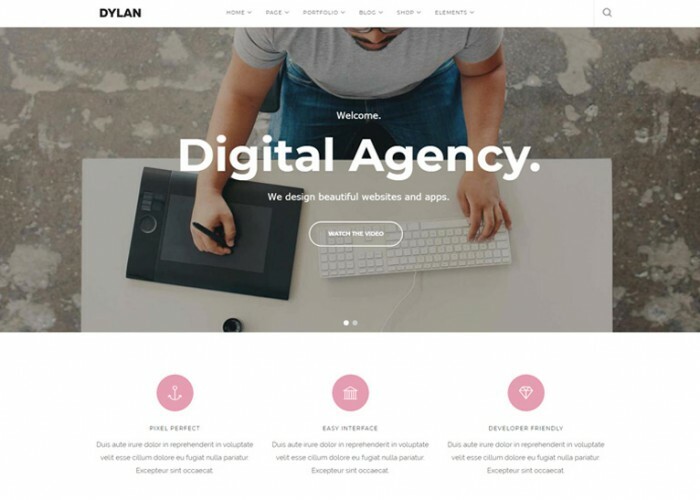 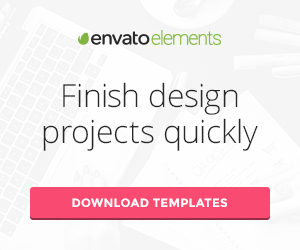 Updated on September 17, 2018 by Marko Terzic in Agency, Architecture, Bootstrap 3, Business, CMS, Construction Company, Corporate, Creative, Drupal, Drupal 8, Event, Fitness, Freelance, Gym, Landing Page, Multipurpose, Music, One Page, Parallax Scrolling, Photography, Responsive, Restaurant, Retina, Startup, ThemeForest, Ubercart, Wedding.